In this guide, the actual laptop is Acer Aspire 9300. 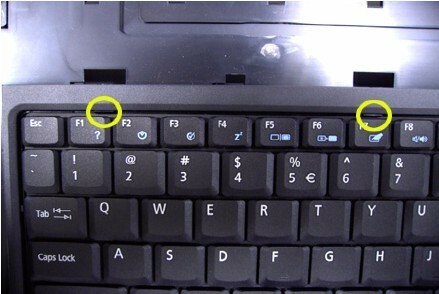 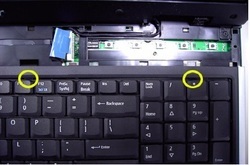 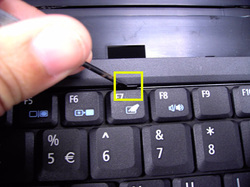 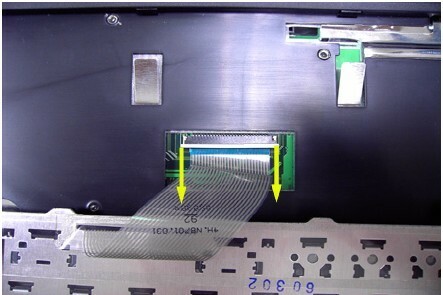 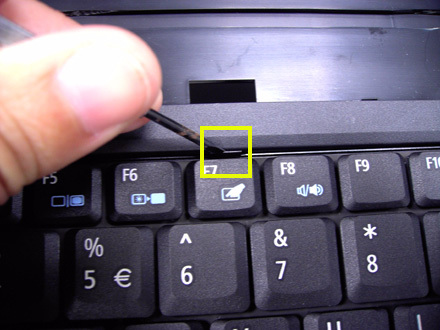 This guide should be used to remove the keyboard from other similar laptop such as Aspire 8530, Travelmate 5600 which are listed in the product description. 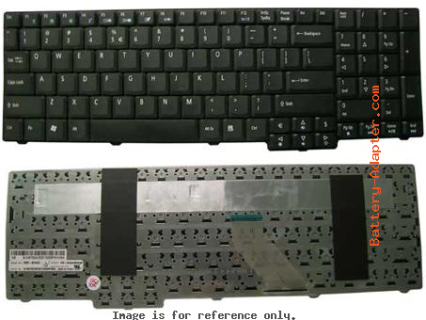 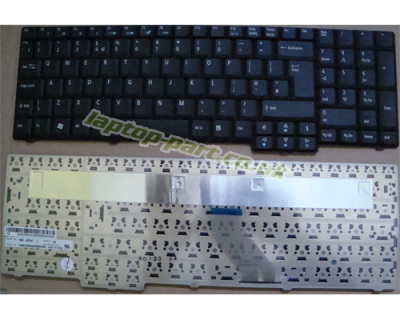 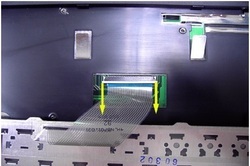 Reverse the procedure to install the new Acer Aspire 7000 9300 9410 keyboard.